Our First Home is the name of a new programme on TV One. I have not seen it, but I have a pretty good idea of what to expect. I’ve seen plenty of programmes along the same lines and ‘been there / done that’ myself. It’s all about the drama. 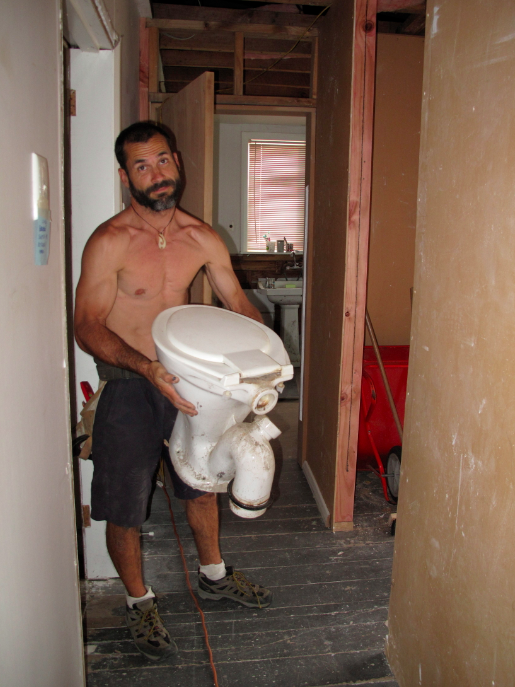 Renovating an old home is stressful. 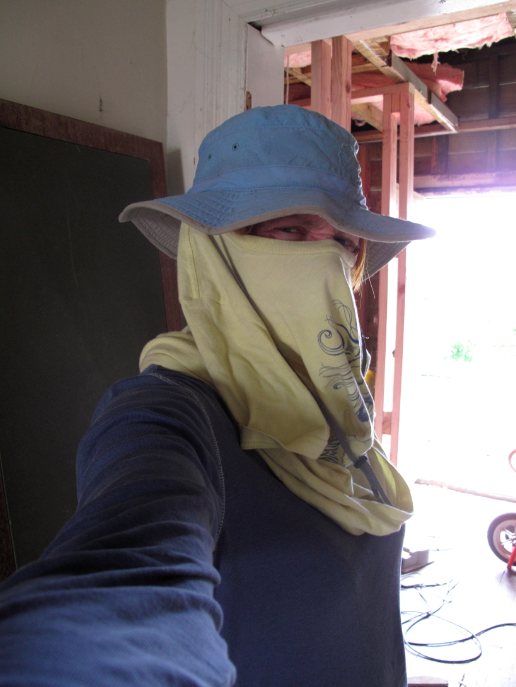 Living in it while renovating is especially stressful. Apparently it makes for great TV. Our first home was in Castlecliff. 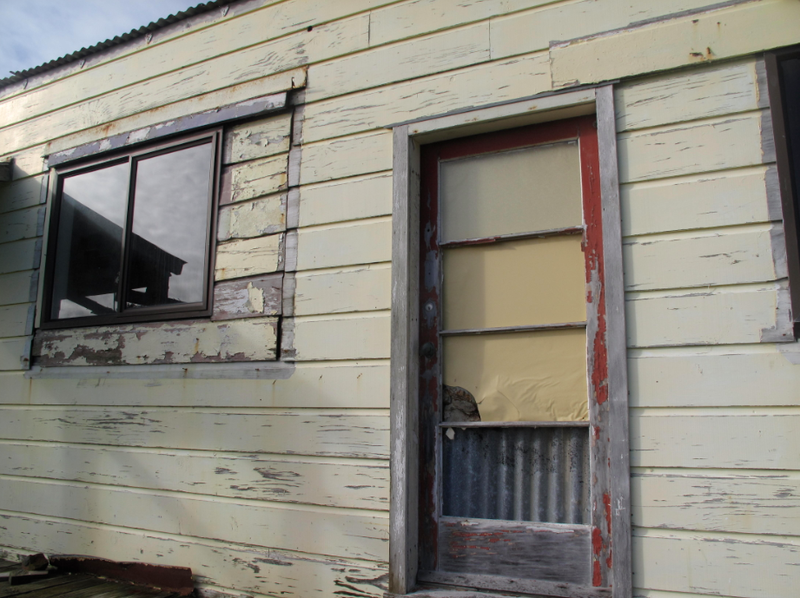 The condition we found it was far worse than any house on Our First Home or The Block NZ. There were no TV cameras to document the drama, although a Chronicle reporter and photographer turned up in December, 2010 to see what we were up to. We started our blog – www.ecothriftydoup.blogspot.com – in October, 2010 and have posted at least once every week since then. Last year we upgraded and expanded the blog: www.ecothriftylife.wordpress.com. The central premise behind our work is living within limits both financial and ecological. 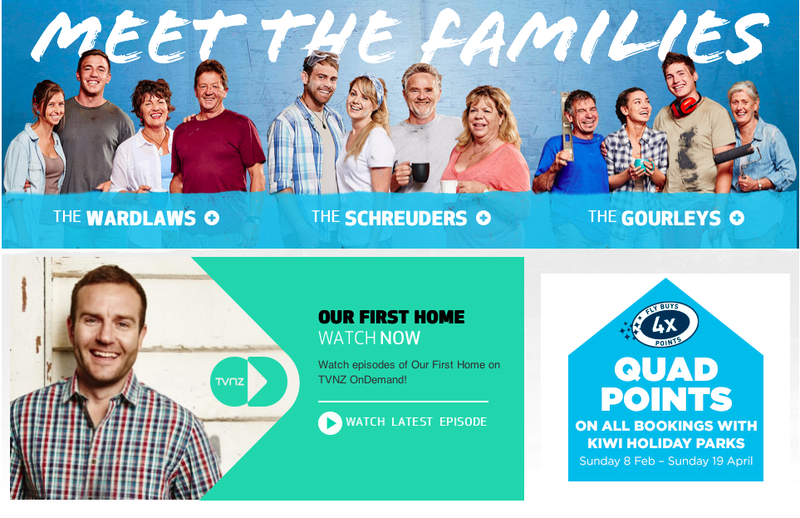 Programmes like The Block NZ and Our First Home are based on the premise of “the property ladder,” which we don’t really have in our River City. From my observations we have more of a property step stool at best, and in some cases a hole in the floor. At the moment it is an unrealistic expectation to borrow money to do up a kitchen and bathroom, and expect to recoup the costs upon resale. This sets us dramatically apart from those doer uppers in Auckland, although there is still some common ground. Try to face living areas north with indoor/outdoor flow to add value. Indoor/outdoor flow is a key…point. Privacy and seclusion add value. I would never consider buying a home with living spaces to the south and bedrooms to the north. Wait, I take that back. If I were to return to the Northern hemisphere I certainly would! But with a climate like the Whaganui region has, a home with the living spaces to the south is bass ackwards. Even the TV One “Experts” say that “Heating is important,” and free heating from the sun is the most important of all. Free heating from the sun – aka passive solar design – goes alongside the indoor/outdoor flow that should accompany the northerly living spaces. Our first home in Castlecliff has the additional advantages of a private and secluded section at the end of a cul-de-sac. The flow is from kitchen to kitchen garden, through French doors, across a deck and past the outdoor pizza oven. We planted the backyard with native trees for wind protection and fruit trees for healthy food production. The combination adds privacy and seclusion to that quintessential indoor/outdoor flow of contemporary Kiwi lifestyles whether in overpriced Auckland or affordable Wanganui. But please don’t be tempted by what you see on TV to overextend your finances with the false expectation that “property prices only go up.” All bubbles burst. The Aucklanders will learn this too, and some will wish they bought here instead. Wise words Nelson. When we lived in Ohakune all those years ago our new house we faced to the sun – although did not have double glazing back then more expensive it certainly helped with keeping the house warm. The mill built lots of houses for their employees and it was amazing to see that the bedrooms were on the north side not the living areas.